Select one of the products below, and start your next creation. Free shipping. Currently available within the US only. What do I get when I order a box? 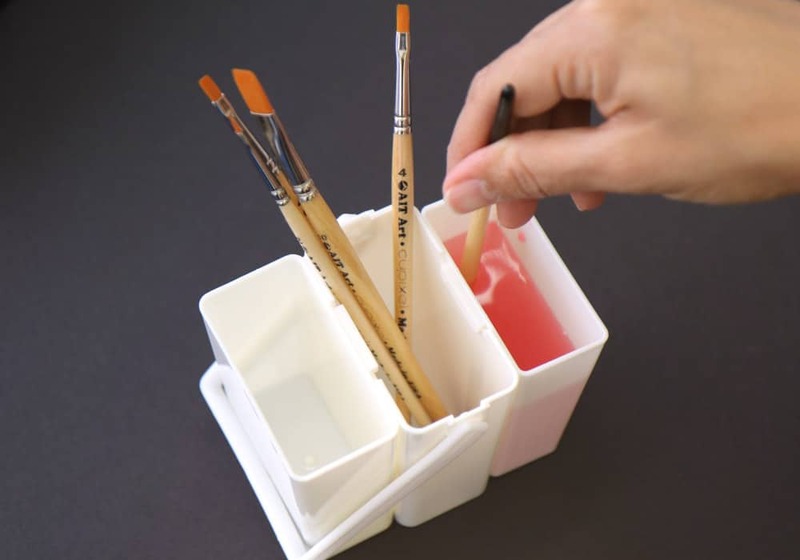 We’ll send you one Cupixel Sketch Box which has EVERYTHING you need to paint one stunning painting. No. Just download the free Cupixel App which will guide you through the entire experience. What if I want to paint more than one painting? In this case you can purchase our Cupixel Sketch Box and Refill Bundle at a discounted price below. I own a box and want to paint another Cupixel Sketch. What should I do? 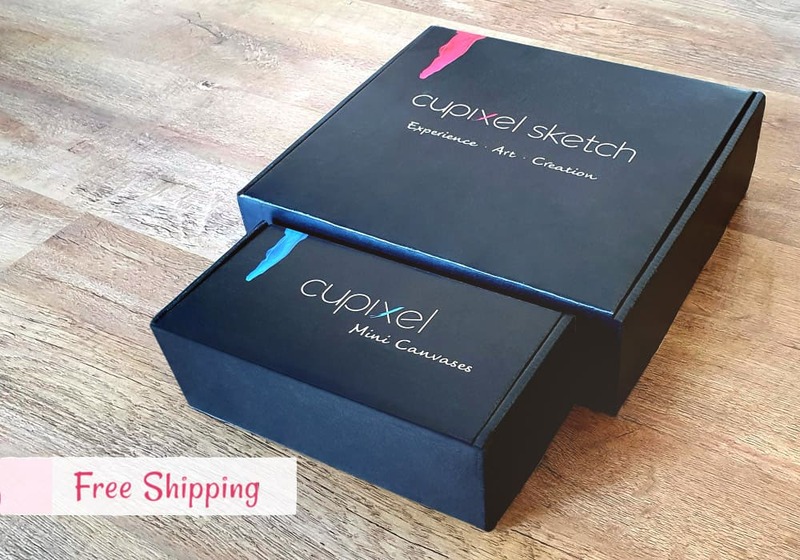 In this case you can use the art tools you already have inside the Cupixel Sketch Box and just order our Refill Box at a lower price. 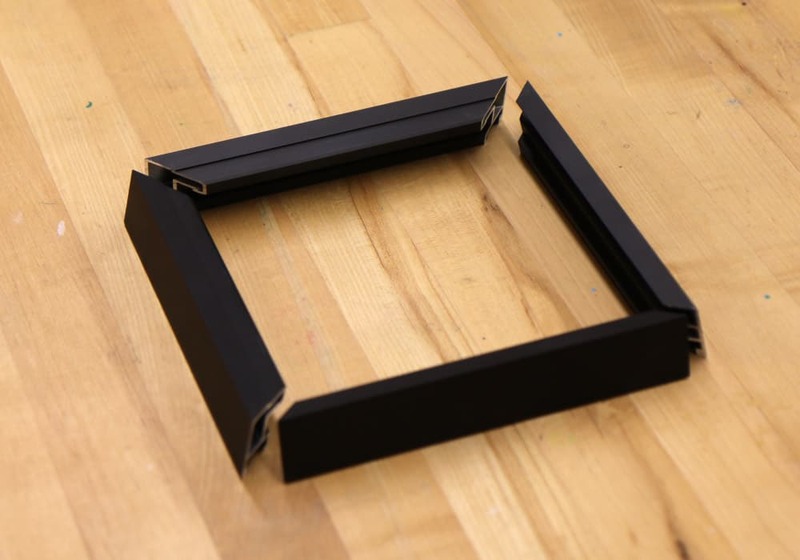 Every Refill Box has 12 additional Mini Canvases and a Black Steel Frame. 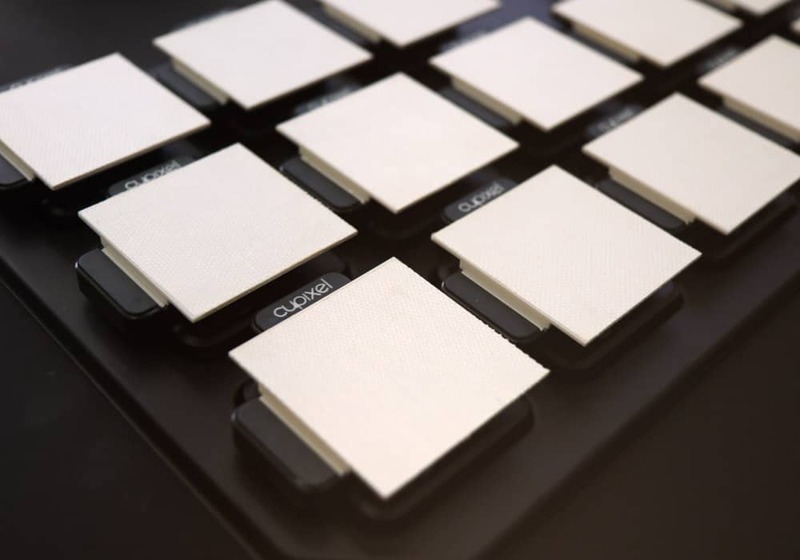 To experience Cupixel Sketch you’ll need to download the free Cupixel app. Cupixel App is currently available for Apple devices only. All Cupixel Sketch boxes are identical. It doesn’t matter which image you choose to paint. We currently ship within the U.S. only. Create one stunning painting. All art tools included. 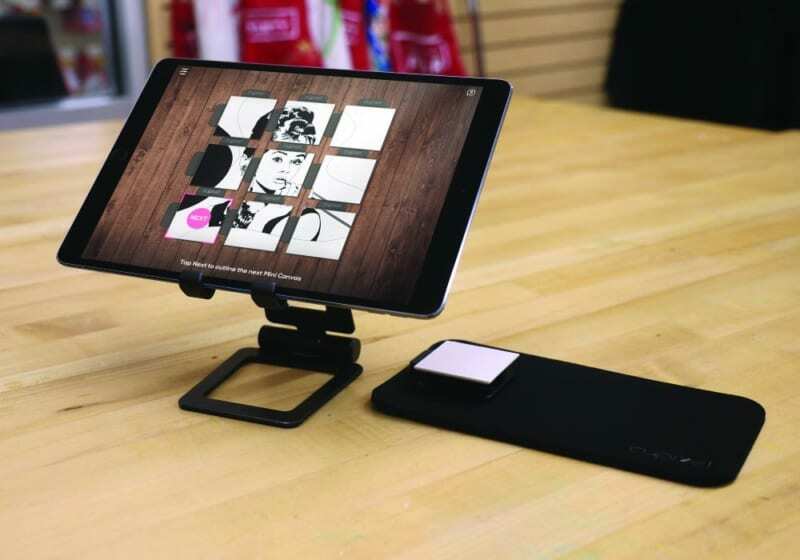 The app is currently available on iPhone and iPad. Due to high demand, the current estimated time for delivery is 5-10 days. Order now to secure your Art Box. 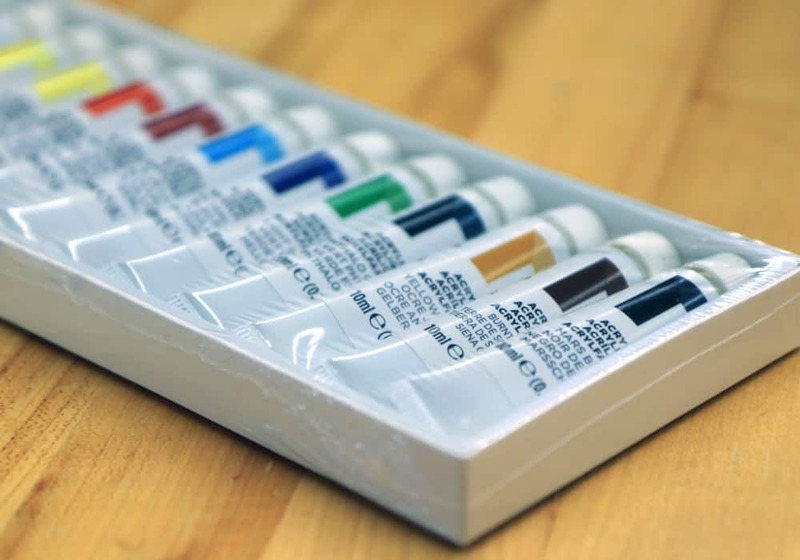 How many paintings can I paint with this bundle? You’ll be able to create 2 stunning paintings with this bundle. 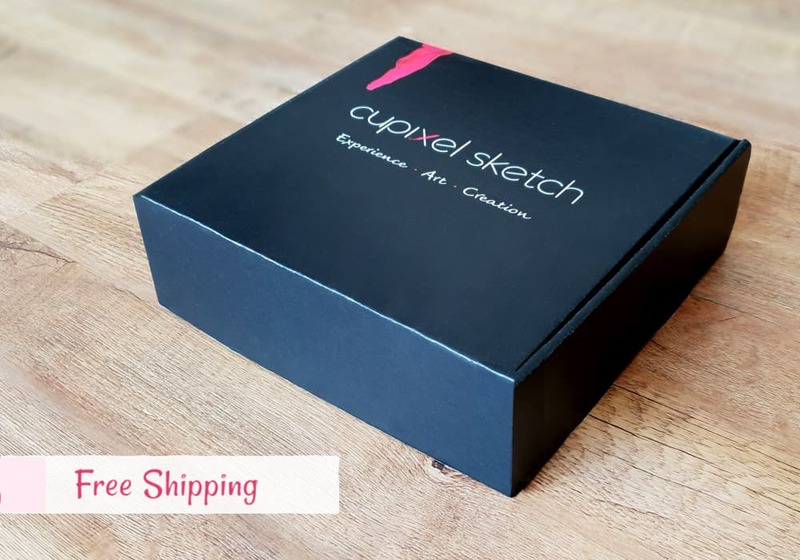 We’ll send you one Cupixel Sketch Box which has EVERYTHING you need to paint one stunning painting + a Refill Box with 12 additional Mini Canvases and a new steel frame for your second painting. Create 2 stunning paintings. All art tools included. Experience it with friends or family OR just paint 2 beautiful paintings yourself. We just created art without being artistic! This is such a great experience.